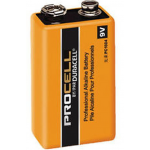 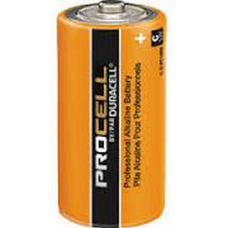 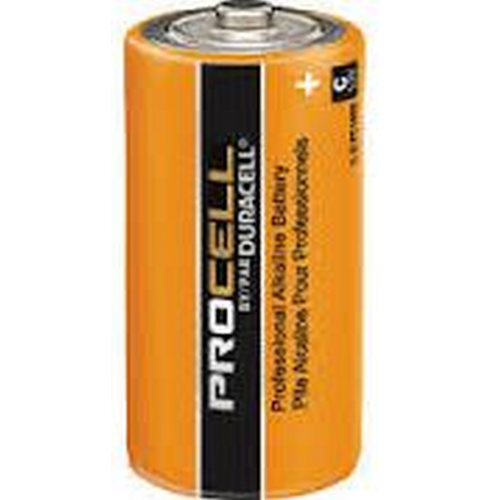 Duracell Procell C alkaline batteries are the first choice for many manufacturers and business customers alike. 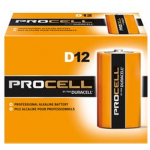 The low cost of packaging makes the Duracell Procell C batteries bulk carton an easy choice without sacrificing performance. 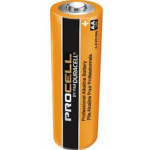 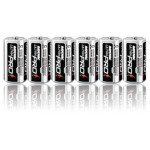 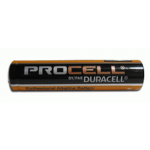 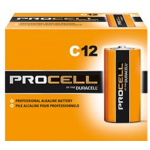 Duracell PC2400 Procell Professional AAA Cell Alkaline Battery (144/case) MPN: PC2400, PC2400BK..